Brooks Koepka will tee it up in Abu Dhabi before playing the new European Tour event in King Abdullah Economic City. With world No.1 Justin Rose, big-hitting Dustin Johnson, fellow major champions Sergio Garcia, Henrik Stenson and Patrick Reed, Ryder Cup talisman Ian Poulter and former European captain Thomas Bjorn signed up for the $3.5 million event, the field for Royal Greens Golf & Country Club was already box-office quality. But the Saudi Golf Federation and promoters IMG were clearly not done. On Saturday, three-time major champion Brooks Koepka, world No.5 Bryson DeChambeau, Presidents Cup captain Ernie Els and victorious Le Golf National Ryder Cuppers Lee Westwood and Thorbjorn Olesen were added to the lineup for the Jan. 31-Feb 3 event. Tiger Woods reportedly turned down a world record appearance fee – said to be in the neighbourhood of $3 million – to play Royal Greens. But aside from the rejuvenated former world No.1, there is little more the Saudi International powered by SBIA could have done to announce itself to the golfing world. Signing the world’s top three players alone means the event boasts the strongest field of the Abu Dhabi / Dubai / King Abdullah Economic City Desert Swing which opens at Abu Dhabi Golf Club on Wednesday. “Our intention from the outset was to secure one of the strongest fields in world golf to compete in our inaugural event,” said H.E. 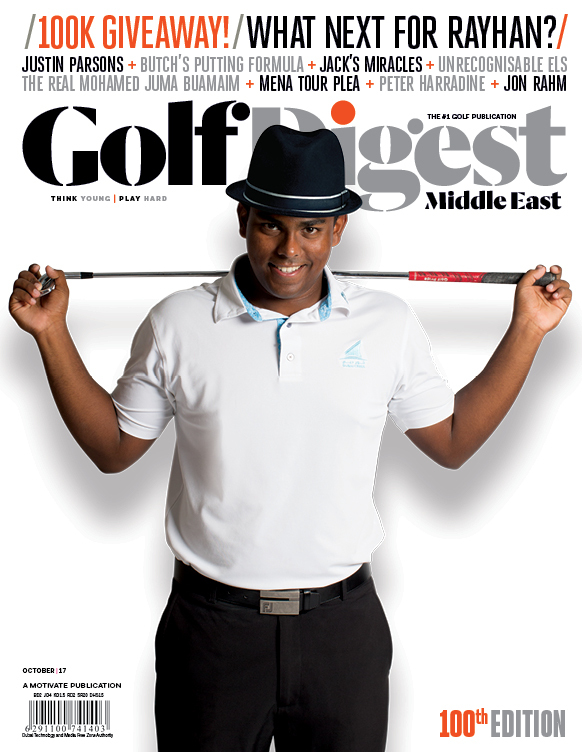 Yasir Al-Rumayyan, Chairman of the Saudi Golf Federation. With a field including four of the world’s top five players, seven major champions and eight players from last year’s Ryder Cup, its mission accomplished. 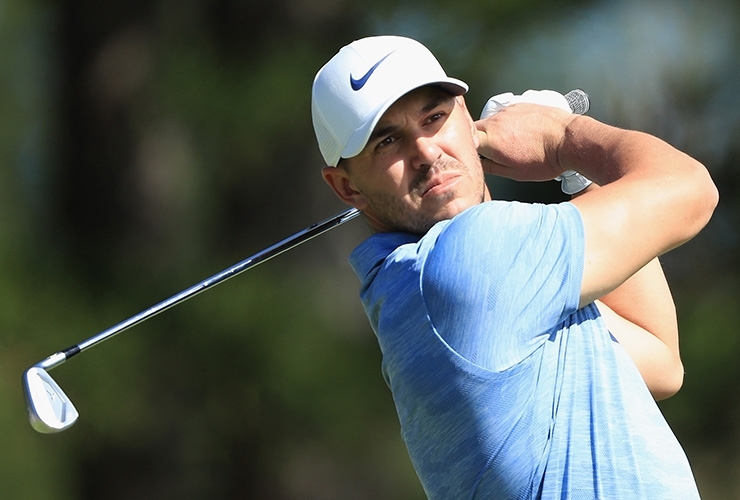 Reigning PGA Tour Player-of-the-Year Koepka will tee it up in Abu Dhabi before heading to Saudi. 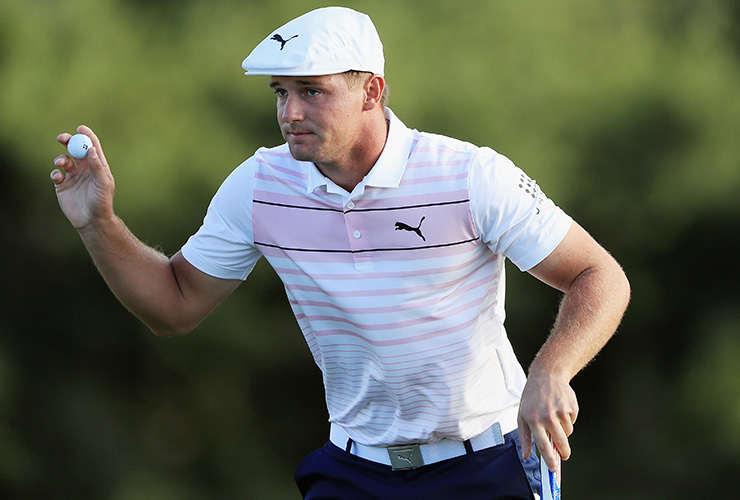 DeChambeau, who boasts three PGA Tour victories in his last seven starts, will play back-to-back events after headlining the field for the 30th Omega Dubai Desert Classic. Golf’s ‘Mad Scientist” continued his hot run with a seventh place finish at the Sentry Tournament of Champions in Hawaii last week. Els, who will lead the International Team as Presidents Cup captain in Melbourne later this year, will make his second visit to King Abdullah Economic City having been part of the grand opening of Royal Greens in April 2018. 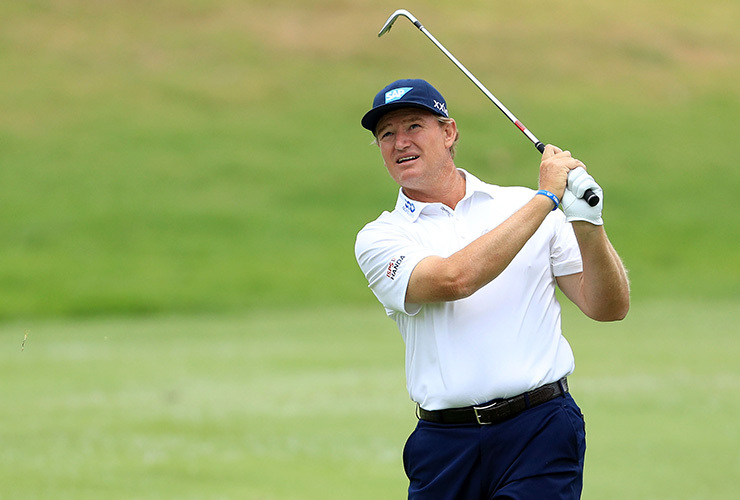 “I’ve played golf all over the world and was delighted to be invited to play Royal Greens earlier this year,” the four-time major champion and winner of 71 worldwide titles said.